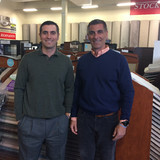 *Authorized Armstrong Flooring Dealer* Welcome to Marra Flooring a family owned and active member of the Ashland business community. 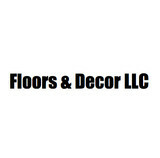 We are a full service carpet and flooring store offering a complete assortment of quality, brand name, carpet, ceramic tile, hardwood floors, laminate flooring, vinyl, bamboo and cork flooring. We assist our customers from start to finish, from selecting the right product to guaranteed professional installation. All our estimates are free so don’t hesitate to give us a call. 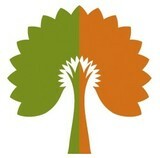 Our website is designed to help you with your shopping. Give us a call or visit our showroom today! Central Mass Hardwood is one of the most knowledgeable wood flooring companies in the area. We have been proudly serving both residential and commercial clients for over 13 years, providing exceptional floor installations with an eye for detail. Central Mass Hardwood Inc. has been successfully servicing New England homeowners and commercial flooring needs since 1996. 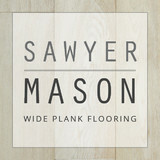 We are a top provider of quality hardwood installation and refinishing within New England. 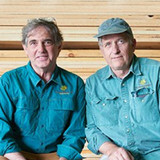 Our team of expert craftsman work hard to bring the beauty and warmth of hardwood flooring into your homes and businesses. Our seasoned staff will walk you through the services available and the process for any job ranging from installation, sanding, staining, major and minor repairs and the refinishing of hardwood floors. What kinds of services do hardwood flooring installation professionals in Holliston, MA provide? Find hardwood floor experts in Holliston, MA on Houzz. Search the Professionals section for Holliston, MA hardwood flooring installers and dealers or browse Holliston, MA photos of completed installations and look for the professional’s contact information.